At Ganon Baker Basketball we have been taking things to new heights! 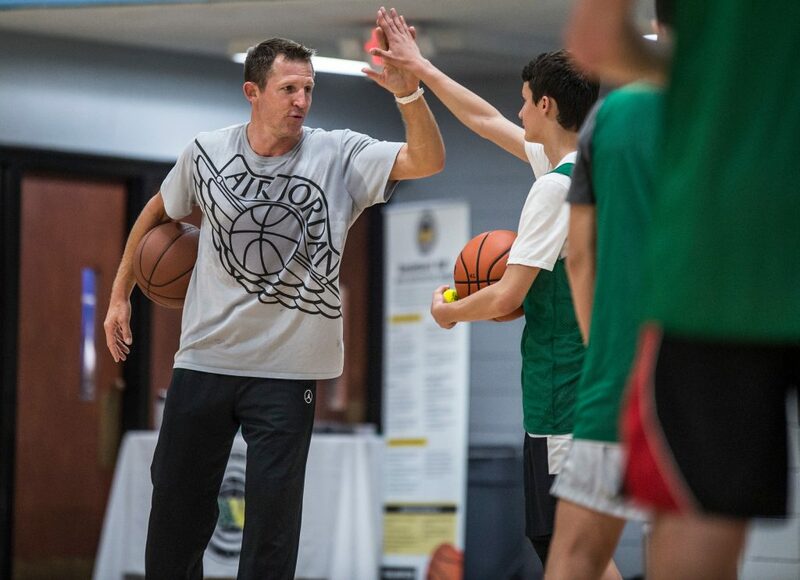 Helping players, trainers and coaches get better and helping teams win championships. Here is The Grind Report! 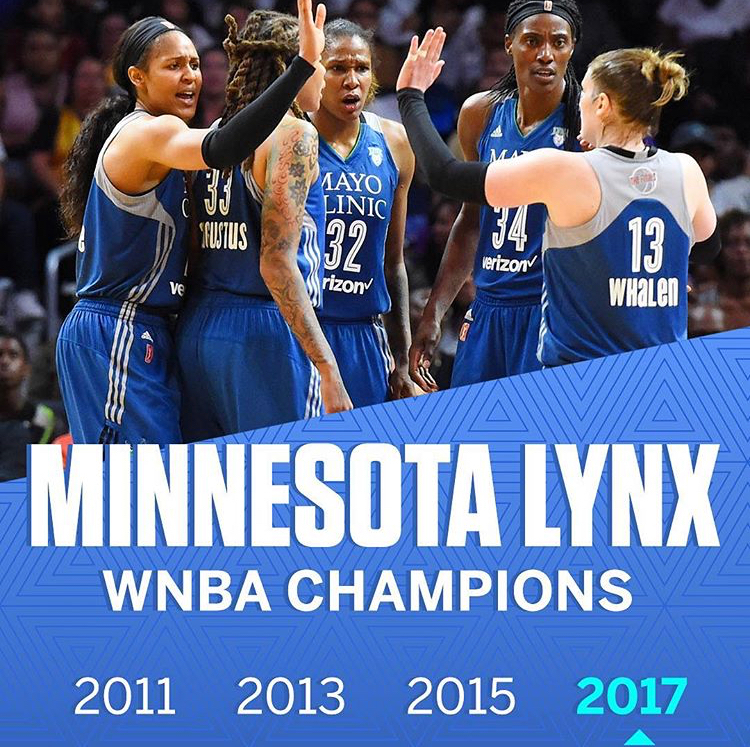 The Lynx have won their fourth WNBA Championship and they are tied with the Houston Comets for the most title in WNBA history. 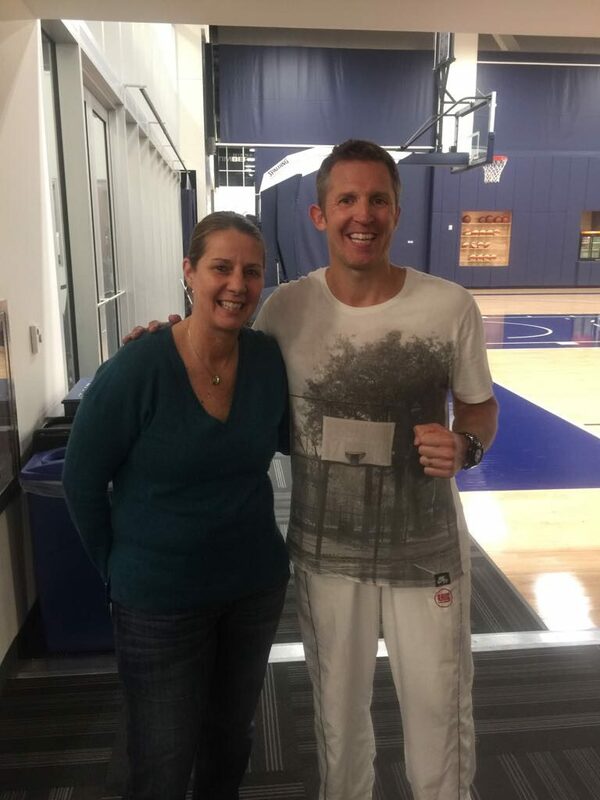 Ganon Baker Basketball were approached by head coach Cheryl Reeve (winningest coach in the WNBA history by percentage), shortly after the 2016 season in a request for training. 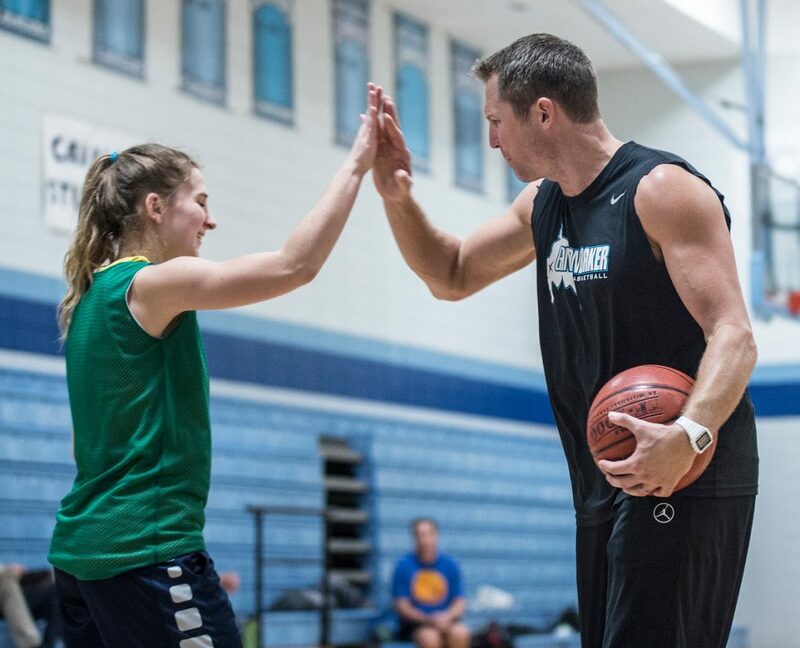 Ganon and his team of trainers spent several months leading up to the WNBA season training the players either at their Minnesota location or in South Florida. 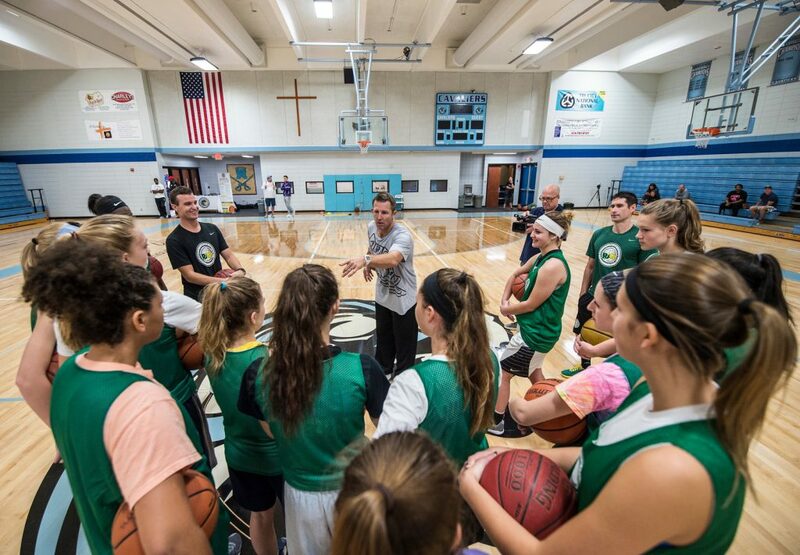 The work ethic and professionalism was outstanding and even though there are some future hall of famers and the best that have ever played the game on the women’s side, they were all very receptive to Ganon and his on court wisdom. 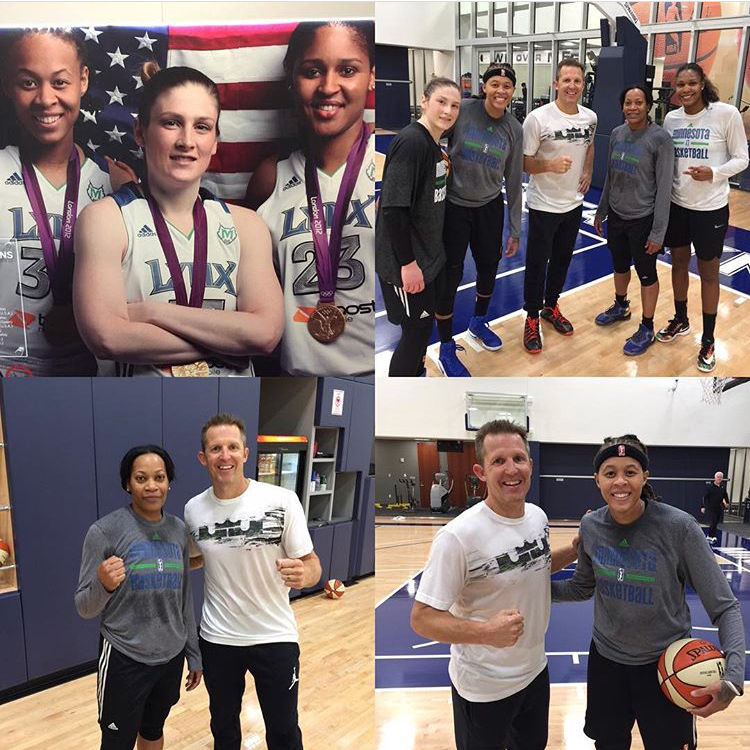 Congratulations to the Minnesota Lynx on a great season capped off with a Championship!! Over the last couple of weeks Ganon continued his travel – this time in his homeland of USA. 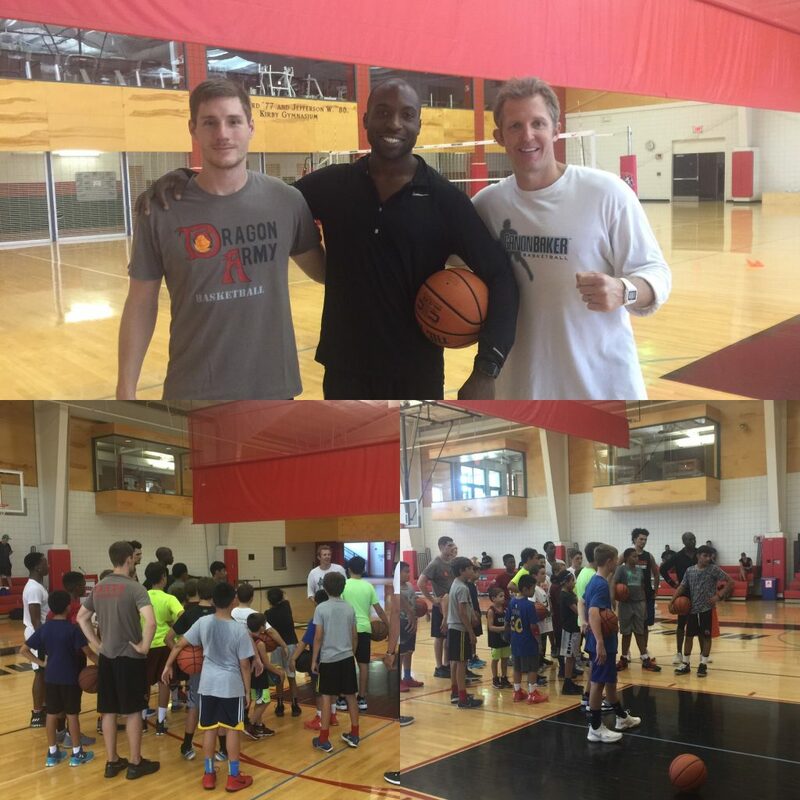 First stop was Livingston, NJ where Ganon was able to work closely with Ganon Baker Nation trainer, David Newton. 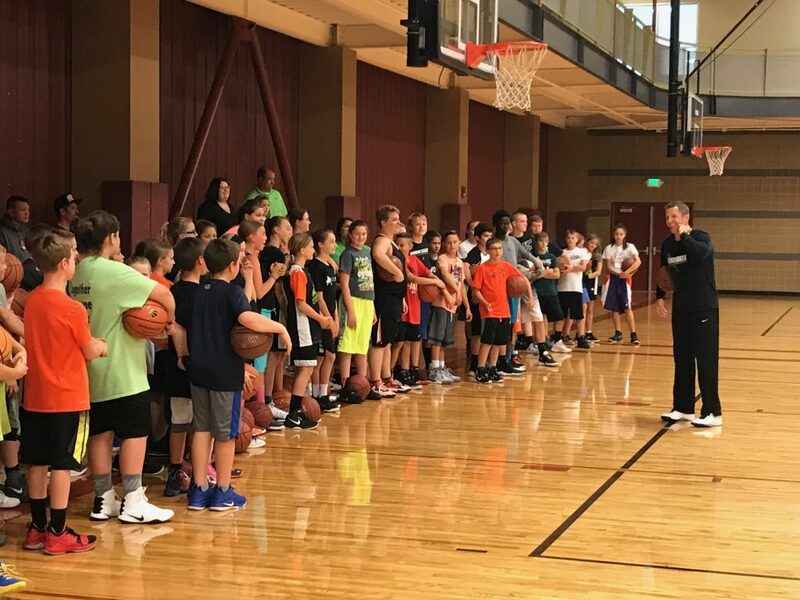 During these sessions Ganon and David trained over 100 players from various local schools and AAU clubs over an intense two (2) day period. Second stop was North Dakota. 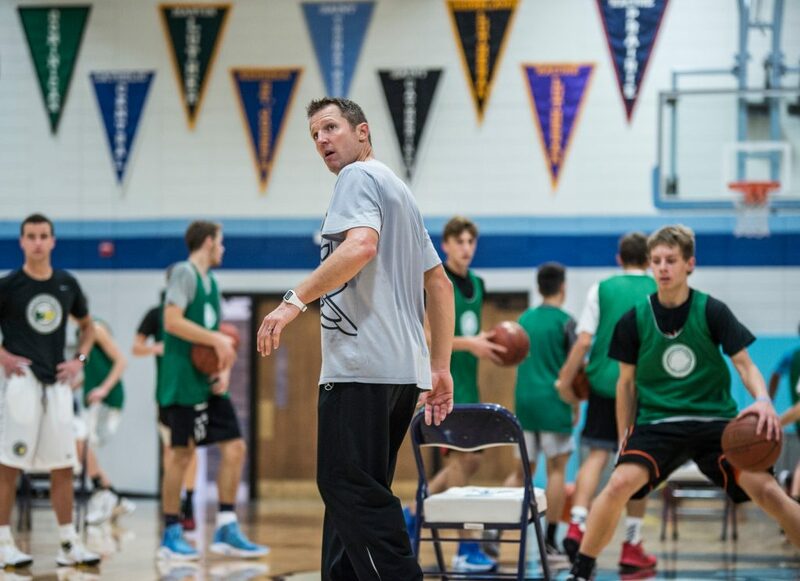 Ganon made two (2) stops and trained players at Bismarck Legacy High School in Bismarck, ND followed by West River Community Center, Dickinson, ND. 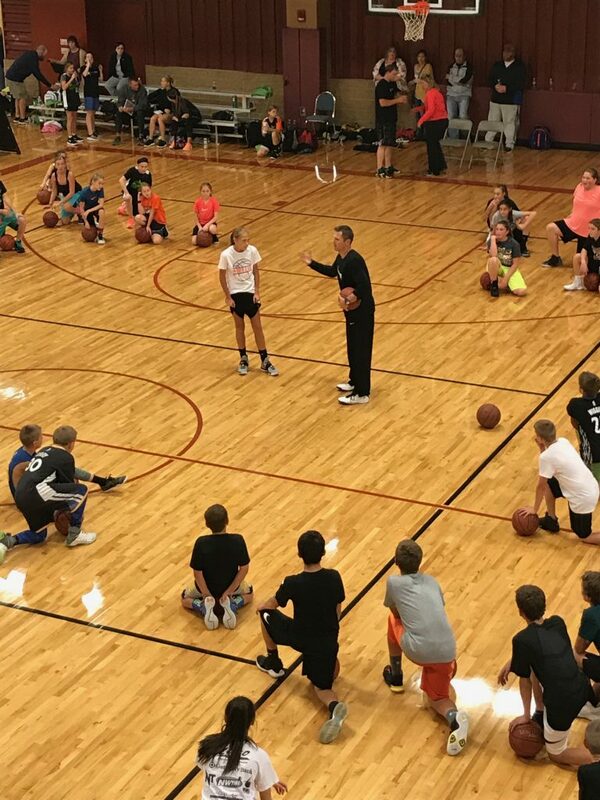 Over the course of his stay Ganon was able to impact over 140 players on and off the court as well as deliver some valuable lessons to the coaches in attendance. 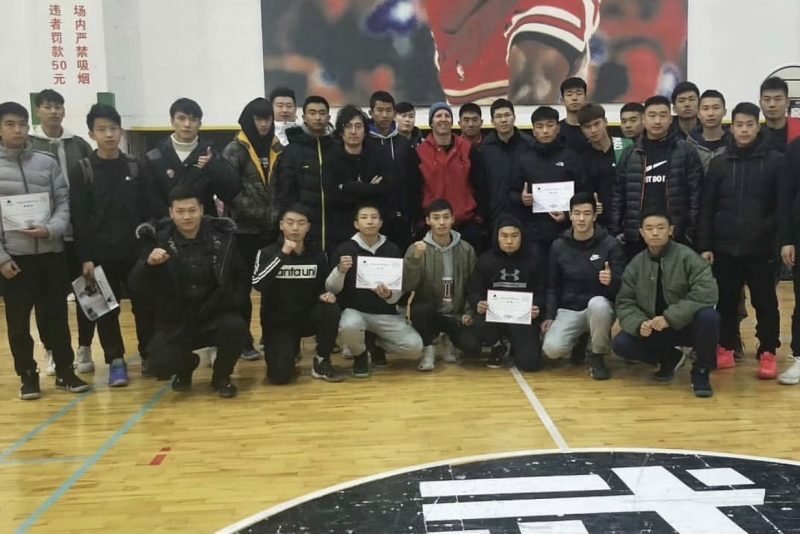 Lastly, Ganon travelled to Wisconsin where he worked with the girls and boys that are part of the fantastic program called Rapid Acceleration Program (RAP). 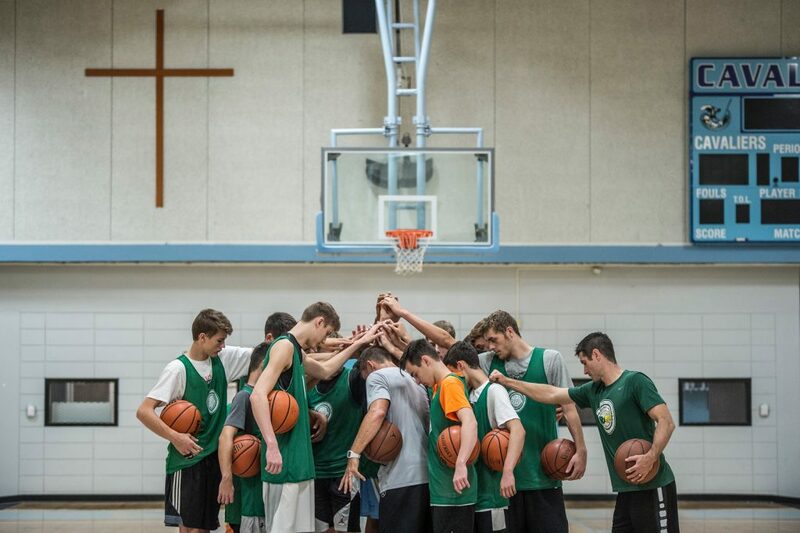 These groups were once again challenged by Ganon and his intense workouts on the court as well as intellectually off the court. 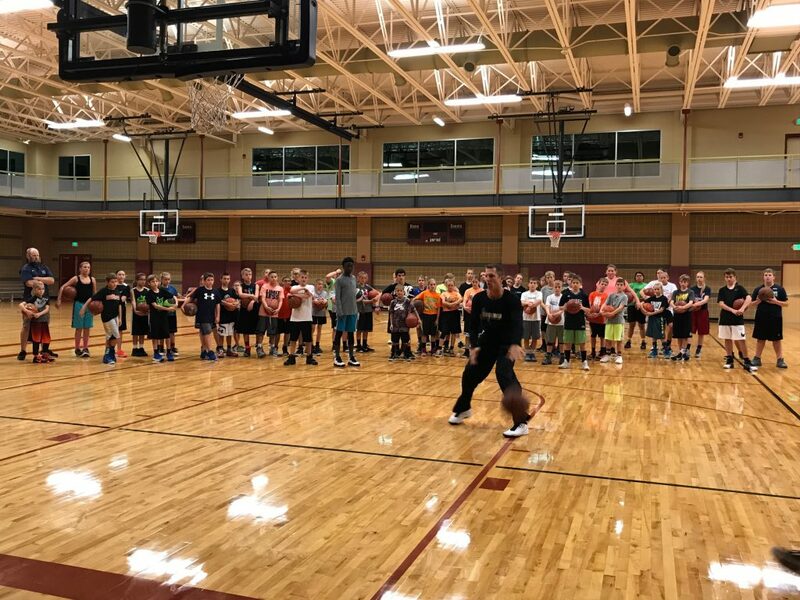 Ganon continues to travel across the USA and the World as he continues his efforts to help players, trainers, coaches and parents understand the game of basketball and how it ties into everyday life by creating living trophies. All People need to hear this! As a strong man or woman we need this in our careers and LIVES. Players must see the success and develop a plan of ACTION to get there! 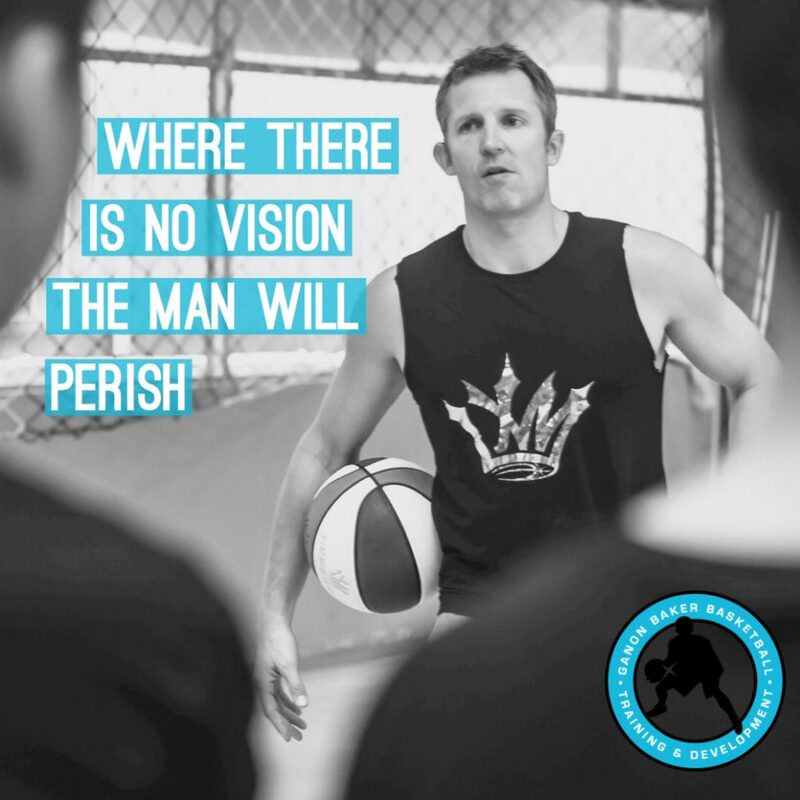 Leaders and Coaches must see it in their mind, write it down, and then WORK like hell to get there! DON’T BE BLIND, BE YOUR BEST! 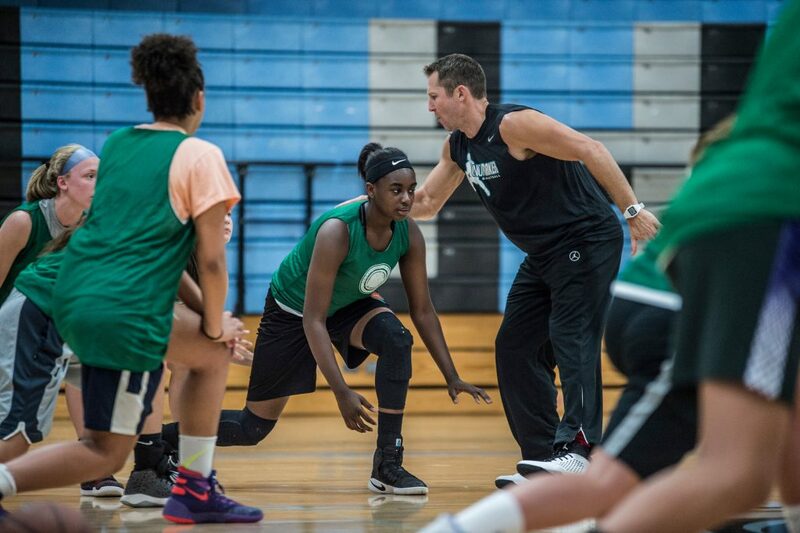 Wing Moves – This plan is going to teach you how to separate from your defender. 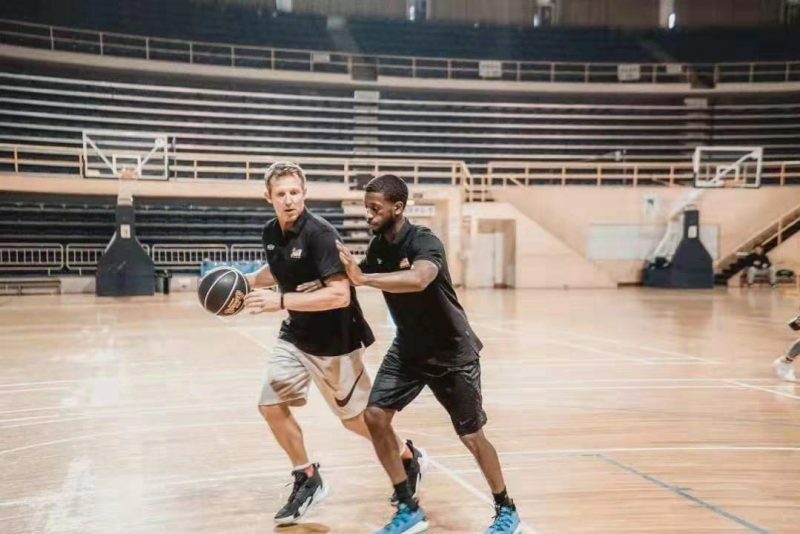 You will learn ways to separate with the ball or with the drive. How to separate off the catch from the triple threat. Ganon will also teach you how to finish with your feet. 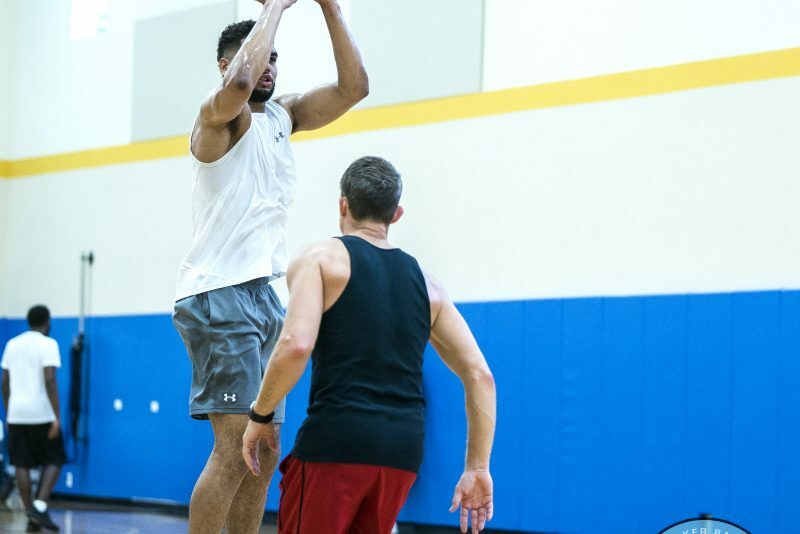 Before you can go one on one you need to master the one on none. 23 Ways to Destroy your Defender – Ganon breaks down 23 ways for you to beat your defender by demonstrating and giving you on screen key points. 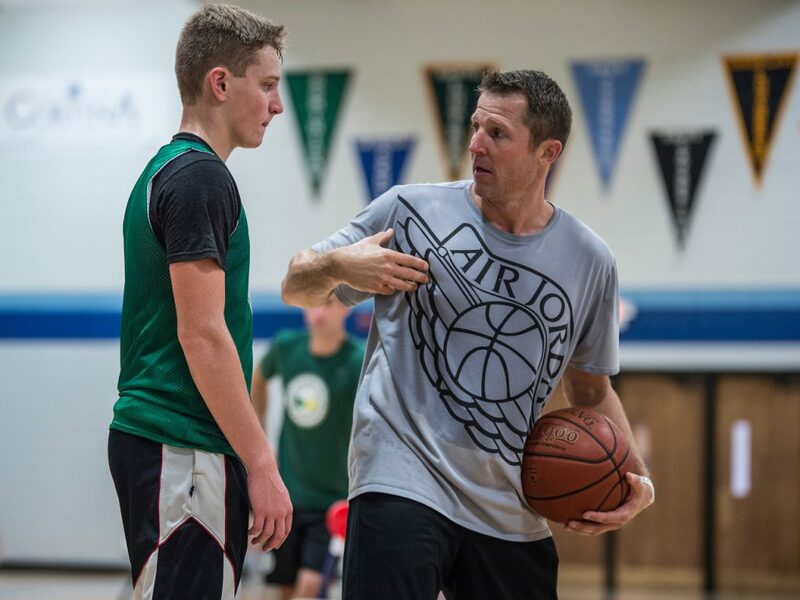 Learn how to beat your defender as he thought and learned from the great ones to play the game. This is a must have in your tool of moves on the court. Get after it.